Plovdiv is one of the oldest living cities in the world, with a history dating back some 8,000 years. If you’re planning a trip to Bulgaria and want to find out more about the traces of the past of in the country’s second biggest city, read on to discover the best museums in town. 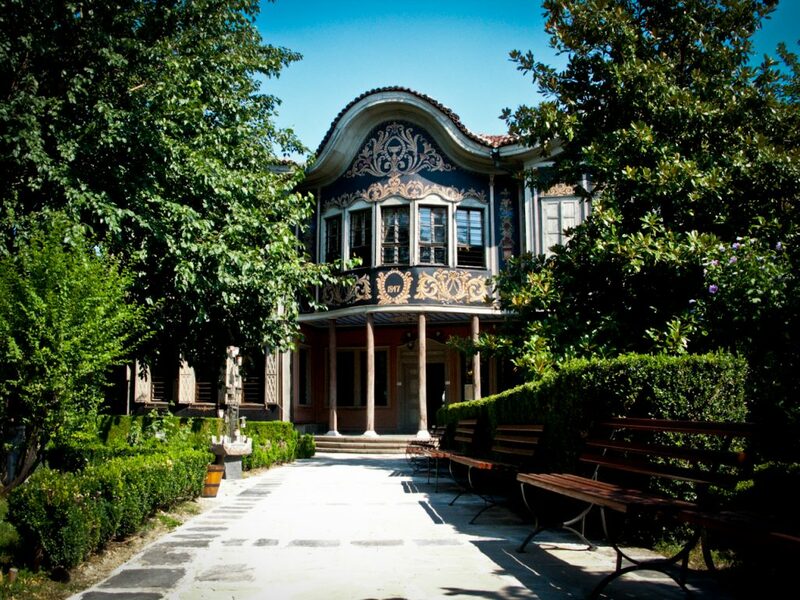 The Ethnographic Museum is housed in a 150-year building in the heart of the Old Town of Plovdiv. It is a typical Plovdiv Renaissance-period symmetrical house in bright blue, with a romantic, shady garden. Its rooms represent different aspects of Bulgarian life two centuries ago, including agriculture, crafts, clothes, furniture, and entertainment. The Natural History Museum has been recently renovated and now features a huge aquarium with more than 200 saltwater and freshwater fish species, a terrarium with living snakes and lizards, and a digital planetarium where you can watch educational movies about outer space on the 8-meter dome ceiling. 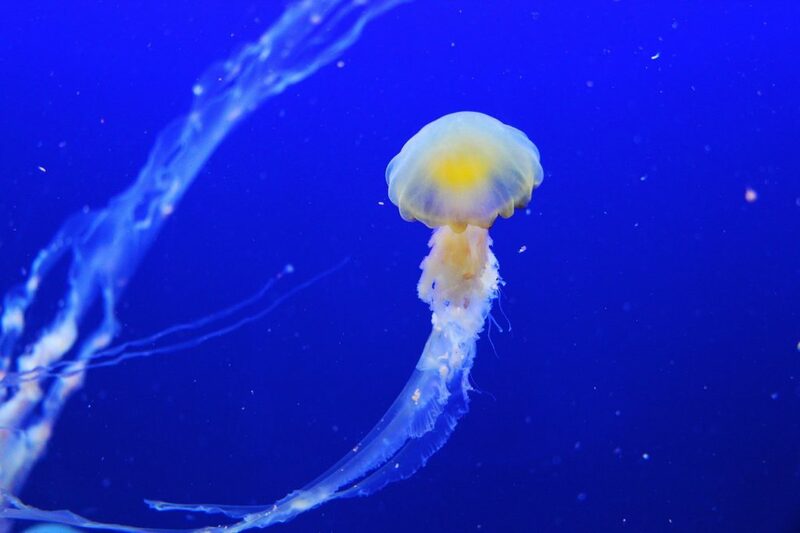 You can also learn scientific facts about the plants, minerals, mushrooms, amphibians, birds, and mammals. 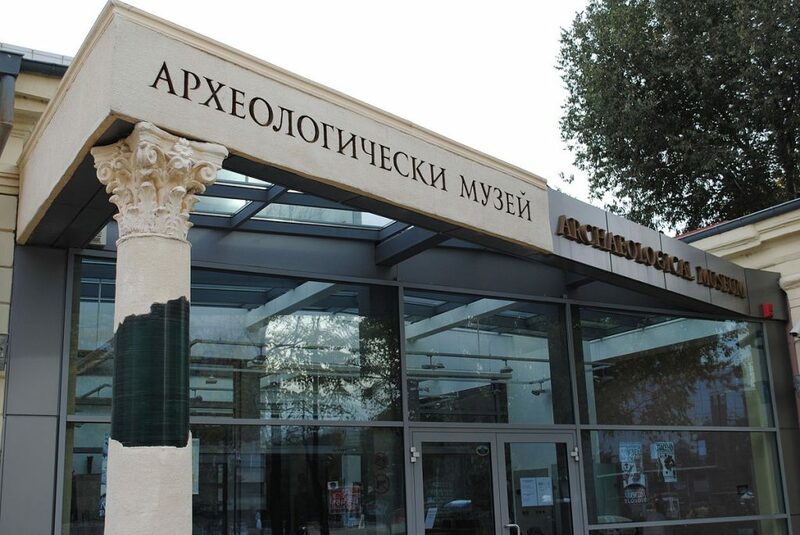 The Archaeological Museum is an attraction a history buff would appreciate the most. With its collection of more than 100,000 exhibits (coins, documents, archaeological items) it presents a detailed story of Plovdiv and the area, the items from Roman times being of great importance as Plovdiv was a major city at the time named Philipopolis. 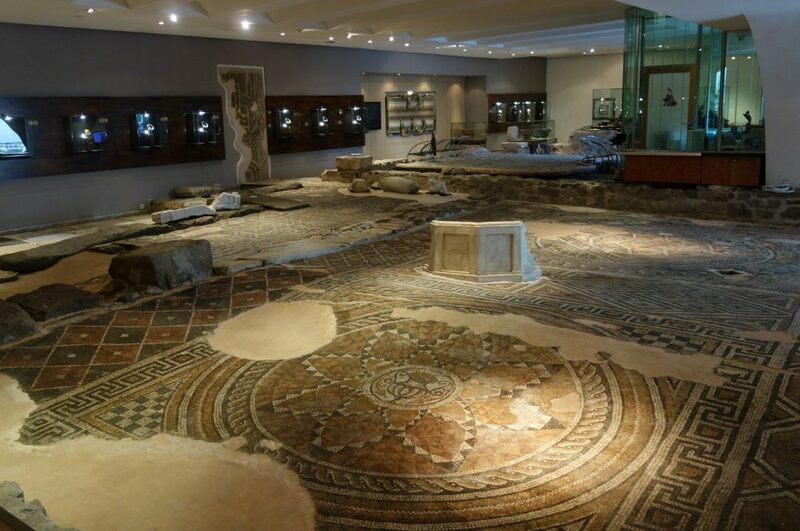 Plovdiv was once home to a magnificent Roman villa with floors covered in multicolored mosaics – now, more than 1,700 years later, it has been immaculately preserved and exhibited in TrakArt Cultural Center, in one of the busy Plovdiv underpasses. The house, known as the Eirene Building because of the inscription next to the female portrait on the floor of the central room, is the focal point of the center, alongside glass walkways above the original mosaics where visitors can see every detail of the ancient art. 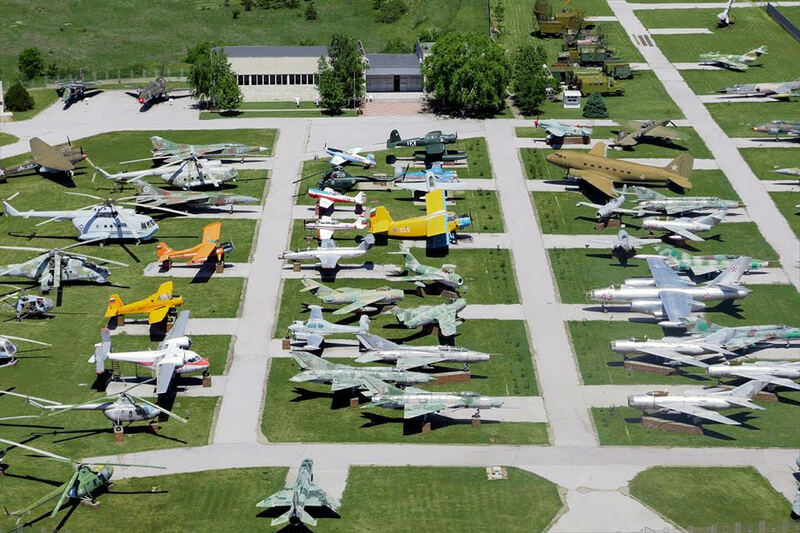 This is the only aviation museum in Bulgaria – the idea for creating it dates back to the early years of the aircraft industry, yet it wasn’t realized until 1991. The museum is home to a collection of military, sports and agricultural airplanes and helicopters, including World War II models. In the museum building, the history of prominent Bulgarian pilots and engineers is presented along with details of Bulgaria’s contribution to the space science. Be advised that the Aviation Museum is located out of the city, near the village of Krumovo, at the Plovdiv Airport, and you will need a taxi or a rental car to get there.